Virtual Desktop Infrastructure or VDI can bring significant benefits to organizations looking to be more agile as well as reduce the cost and complexity of managing a variety of client desktops, laptops, and mobile handheld devices. Organizations utilizing VDI are able to benefit from centralized desktop management, rapid deployment, lower support costs, standardized deployment, increased security and other management efficiencies. However, VDI can also bring along several challenges to organizations that do not plan for and implement the technology correctly. Many VDI pilot projects fail due to improper design considerations that lead to performance issues. This in turn leads to dissatisfied end users. Let’s take a look at several VDI deployment best practices and why these are important to consider before, during, and after installation as well as moving into “day 2” operations. Let’s take a look at each of the above considerations one-by-one and see how and why organizations need to give due diligence to each area in deploying a VDI solution. To deploy a successful and performant VDI solution for your organization, the needs of the end user needs to be determined. To begin with, this requires understanding end user applications. Understanding what types of end user applications are utilized is necessary to understand the sizing requirements of the VDI solution that will be deployed. Obviously, the performance requirements for users who are performing complex 3D graphics rendering will be quite a bit more than end users simply running email and web applications. A successful VDI deployment often depends on whether or not a thorough understanding of the end user environment has been ascertained or not. Considering all of these key areas helps to ensure a successful VDI deployment. One of the single most important VDI deployment best practices involves designing network and storage correctly. An incorrectly designed network and storage can lead to disastrous consequences to VDI performance and overall end user satisfaction. The network becomes even more important with VDI deployments since in VDI, the network is used not only to exchange user/application data between the end user and servers but also to feed the entire desktop display/experience. Since the architecture of VDI involves centralized virtual machines that are running in the datacenter, the VDI desktop display for the end user depends on protocols such as PCoIP, ICA, RDP, or Blast Extreme (VMware) being able to successfully stream data between the end user and the datacenter. This places more burden on the underlying network to be able to transmit VDI display data across the wire. Additionally, organizations need to be able to understand how VDI traffic and user experience differs between LAN and WAN connections. 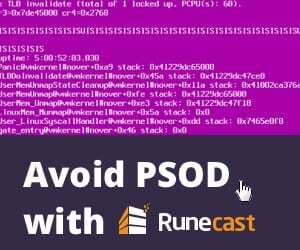 It would be a mistake for VDI POC or test installs to only include testing and POC involving LAN connections. Organizations need to understand fully all aspects of VDI performance when connecting from both high-speed LAN connections as well as the slower links such as over the WAN. What about storage? It cannot be stressed enough just how crucial properly designed and sized storage is to a successful VDI deployment. When thinking about traditional workstations, these operate in a distributed fashion. All the compute, memory, and storage performance are contained within the individual workstations. 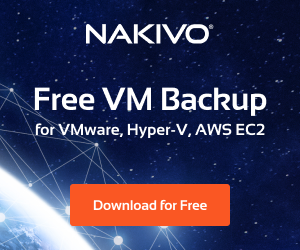 However, in a VDI environment you are taking all of the compute, memory, and storage (disk IOPs) that would in a traditional workstation environment be distributed across all workstations, and centralizing those requirements to the backend VDI environment. The VDI storage subsystem must be able to handle all the I/O performance requirements of all end user VDI virtual machines. This includes any “I/O storms” that occur. What are these so called “I/O storms”? An I/O storm occurs during a number of different events that can overwhelm VDI storage. These events can include boot, login, and logoff events of a large number VDI end users. 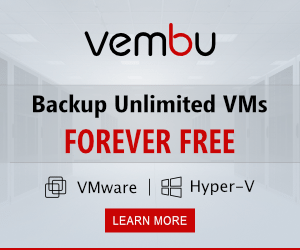 When a large number of VDI end users boot up, login, or logoff their VDI desktop images during the same short time span, VDI storage can become saturated and result in performance issues. Today’s new hybrid and all flash SAN arrays are generally powerful enough to alleviate many of the issues associated with I/O storms. However, due to the expensive nature of all-flash SANs, this weighs in on the decision-making process with deploying VDI. Other software-defined storage such as vSAN offers attractive capabilities as relates to VDI due to the ease of scaling up and out and other architectural advantages for VDI deployments. Keeping the importance of the network and storage in mind when deploying VDI environments is certainly a best practice needed for success in deployment. One of the decisions that needs to be made is what type of virtual desktop will be deployed via VDI. There are generally two types of virtual desktops that can be utilized – persistent and non-persistent. What are the differences and use cases? Persistent virtual desktops are more in line with keeping the same philosophy as physical workstations assigned to users. You have one workstation that is assigned to a particular user. That user always gets his/her same virtual desktop each time they login. With non-persistent desktops, administrators setup a “pool” of desktops that are created from a “gold” virtual desktop image. When the user logs in, they are assigned to one of the generic virtual desktops in the pool. Persistent virtual desktops bring much of the familiarity of managing physical infrastructure into the world of VDI. 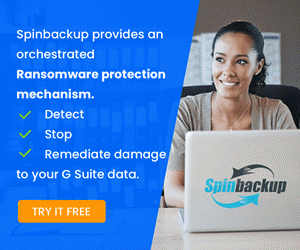 However, it also can add to management overhead and storage space since each user has a specific virtual desktop image that is stored and maintained. The advantage is their data is able to persist and can be managed in the traditional sense. 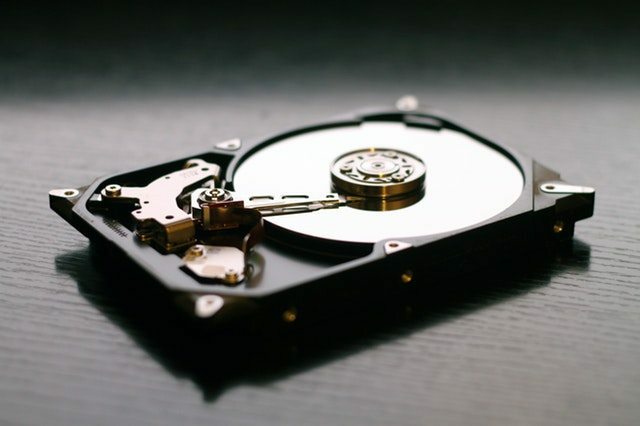 Non-persistent virtual desktops are more efficient from a storage and management perspective since there is only one “gold” image to maintain and provisioned virtual desktops can be recycled when a user logs off. Non-persistent environments add the complexity of managing user profiles and user data in a less traditional way. 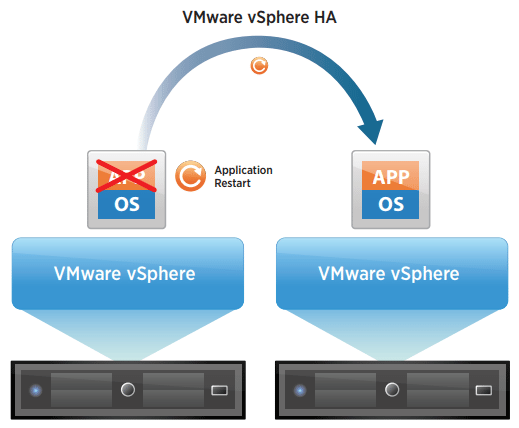 Generally, by utilizing folder redirection or other products such as VMware User Environment Manager, these challenges can be overcome with non-persistent implementations. Organizations must assess the needs of end users and decide which type of provisioning will work best for their particular end users and use cases. An important aspect to consider when implementing a VDI solution is managing thin clients in a VDI deployment. Even though physical workstations are replaced by virtual desktops running on a VDI platform, end users still need a way to access those virtual desktops. Thin clients are very lightweight computers that can be configured with much less internal hardware, stripped down OS, and are generally much cheaper than physical workstations. Thin clients enable end users the ability to connect to the backend virtual desktop infrastructure. Deploying all new thin clients can represent a tremendous investment as well as management overhead for organizations moving to VDI. 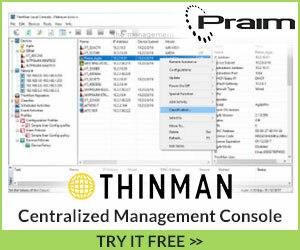 However, by utilizing powerful thin client management software such as Praim ThinMan (https://www.praim.com/thinman-download-free-trial) as well as software that can allow turning a PC into a thin client such as Praim ThinOX4PC, you can offset both challenges. Praim Agile4PC allows standardizing the VDI interface across all thin client devices in the organization. Praim ThinMan Repeater allows efficiently delivering management of thin clients across WAN links. When thinking about VDI deployment best practices, organizations do well to consider thin client management as an important aspect of delivering a successful VDI implementation. By utilizing Praim ThinMan, ThinOX, Agile, and ThinMan Repeater, administrators have a powerful integrated solution at their fingertips to provide remote management and automated configuration of end user thin clients. It is crucial for organizations to understand the importance of making a VDI solution highly available. 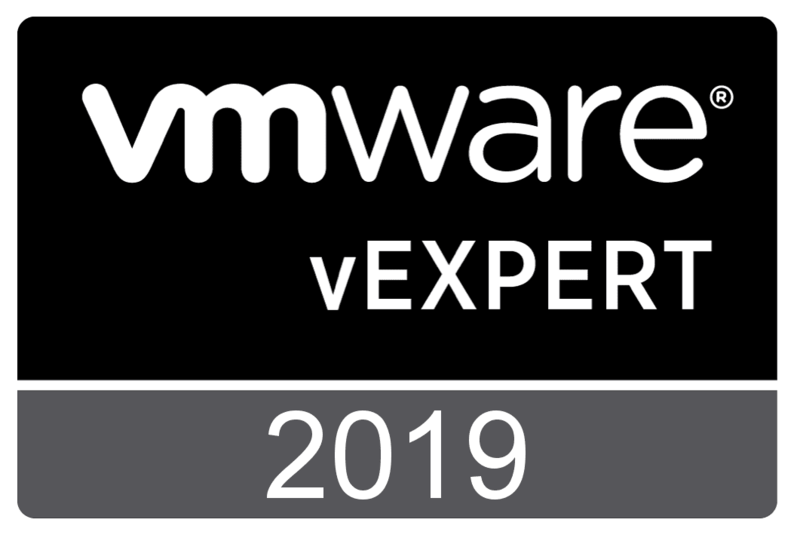 Generally speaking there are many aspects of today’s modern hypervisors that make them resilient and highly available such as VMware HA, etc. In traditional client/server infrastructure, if an end user desktop is broken, all other end users are still up and running. In contrast, by utilizing a VDI solution, ALL end user desktops are going to rely on the availability of the backend VDI solution. 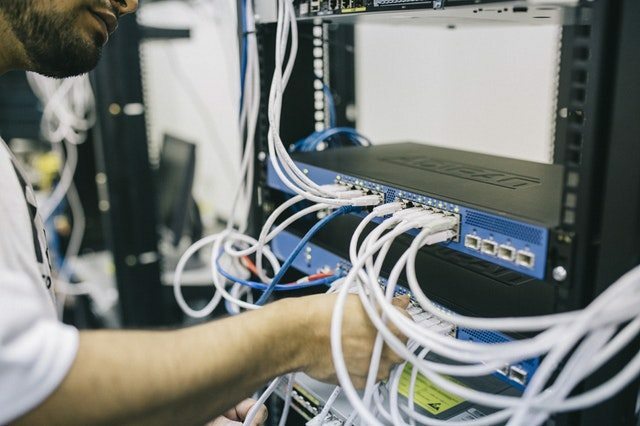 With this being said, making sure to build out enough hosts in the VDI cluster, having redundant data paths to storage and network connections and redundant power, will help to alleviate concerns around availability. A well designed and architected hypervisor and storage solution will take care of any concerns that may come about when considering the move to a native VDI solution for end user desktops. VDI solutions offer tremendous benefits to organizations in terms of manageability, performance, security, and other benefits. However, there are key deployment best practices that need to be considered when looking to move to a VDI solution. This includes understanding end user requirements, designing and sizing VDI network and storage correctly, deciding how to provision user desktops, making use of a thin client management solution and ensuring high availability. By proper planning and testing with a well designed POC, organizations can expect to achieve a successful, effective, and problem free VDI deployment.